by Brian Mann NPR Jan. 24, 2019 9:52 a.m.
That’s an understatement. 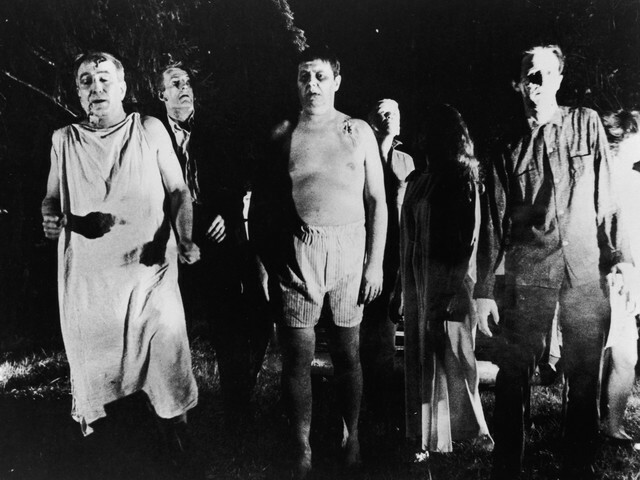 In 1968 the horror genre was changing. With films like Roman Polanski’s Rosemary’s Baby and Ingmar Bergman’s Hour of the Wolf, directors were exploring serious questions, mirroring society in more provocative and disturbing ways.